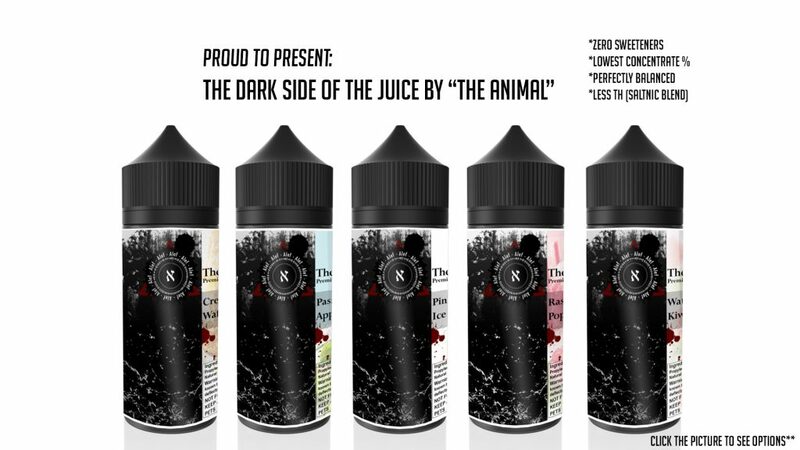 We welcome you to try our special perfectly blended lines of Vape E-Liquid. Lowest Concentrate percentage available on the on the market, ZERO Sweeteners, All of which will keep ur cotton clean for ages! All of the ingredients are USP GRADE. Our nicotine is a special US made saltnic blend, that provides less throat hit than any other with faster satisfaction. It is worth mentioning our E juices gets provided after being steeped. You are welcome to try our awesome PERMIUM Israeli finest E-liquid and leave us some feedback!